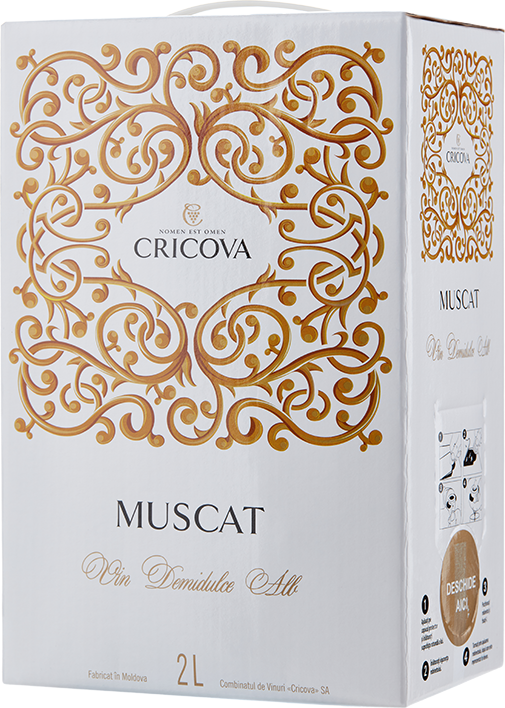 A white wine with flavor specific to Muscat Ottonel grapes. It has a fruity taste and is easily recognized among the tasters. The wine is lively, friendly, with a good sugar-acidity balance.